One of the biggest joys of being a beauty blogger is getting to try new products, and more importantly new brands, and talk about them to you. Nothing makes me happier than to discover a product that works well for me and share it with all of you. Now if that brand is SLS free and paraben free, well I know that it would make a lot more of you happy as well. 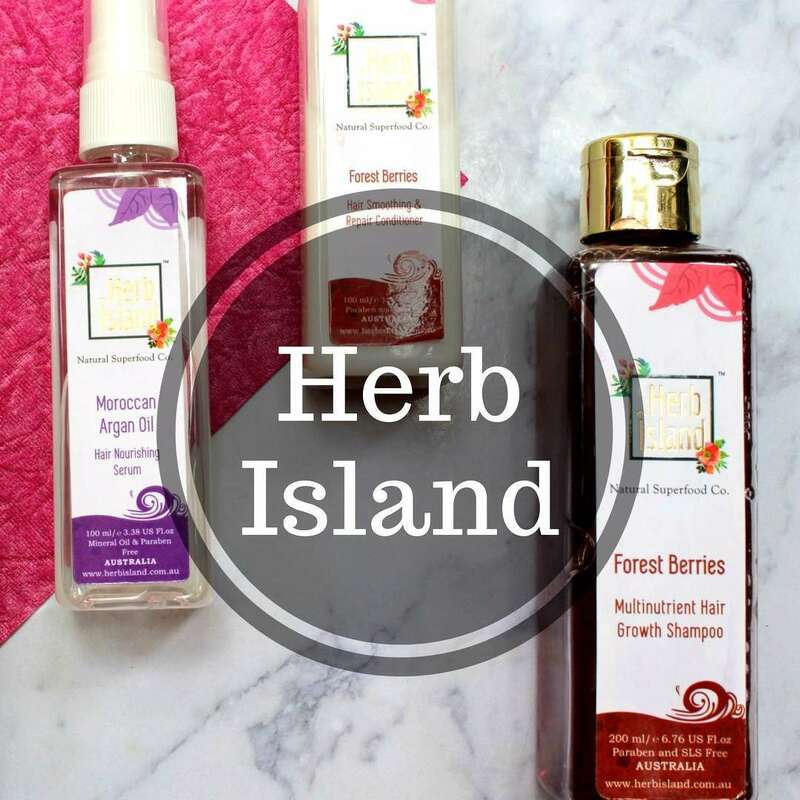 So here is presenting Herb Island, a 100% vegetarian, cruelty free brand, that has come in all the way from Australia and recently launched in India. I have already spoken about my hair care routine on Instagram stories (You guys should really follow me there. I get quite chatty) but an in depth review was definitely needed for those of you who missed the stories.